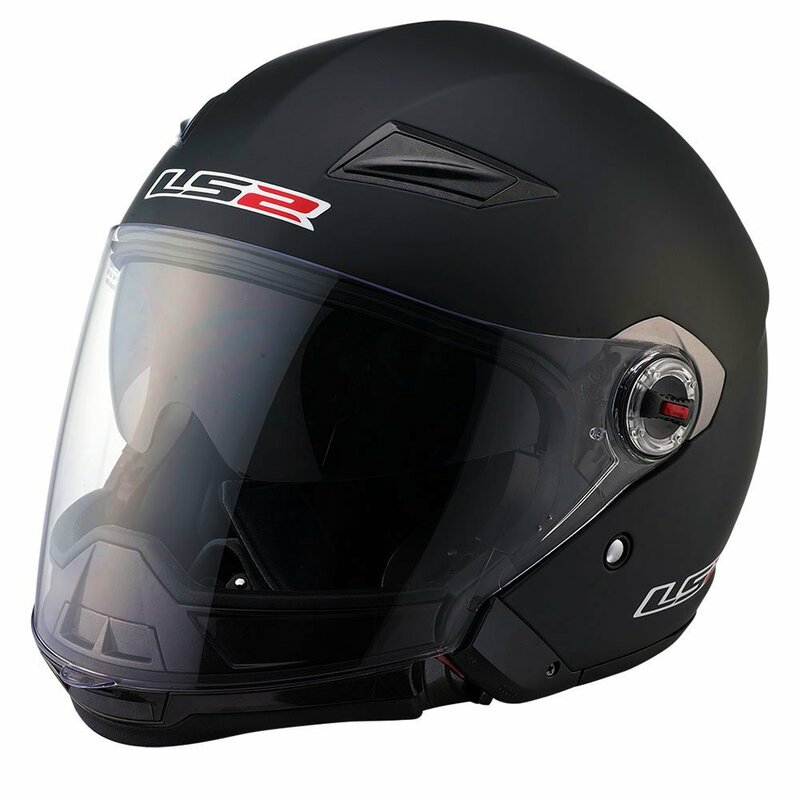 Product Review- G-Max GM11D Dual Sport Helm. 2/5 stars. Full Disclosure: I don't go dirt at all. 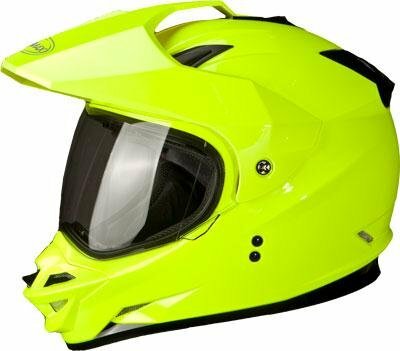 I bought this as I overheat a lot, liked the idea of a visor blocking out the setting or rising sun, and having a high vis helmet. Helm is true to size, the color is good, it breathes VERY well with 6 ports to fiddle with (a big bonus in my mind), and the visor blocks the sun from the front well. My issues are with the width of view, the padding(or lack there of), the chinstrap, and the visor distortion. The Good: There is a LOT to like about this helmet, and if the side vision & padding was fixed I'd buy it again. G-Max is a hairs breath, and a little tweaking, from having a fantastic budget helm for most riding. 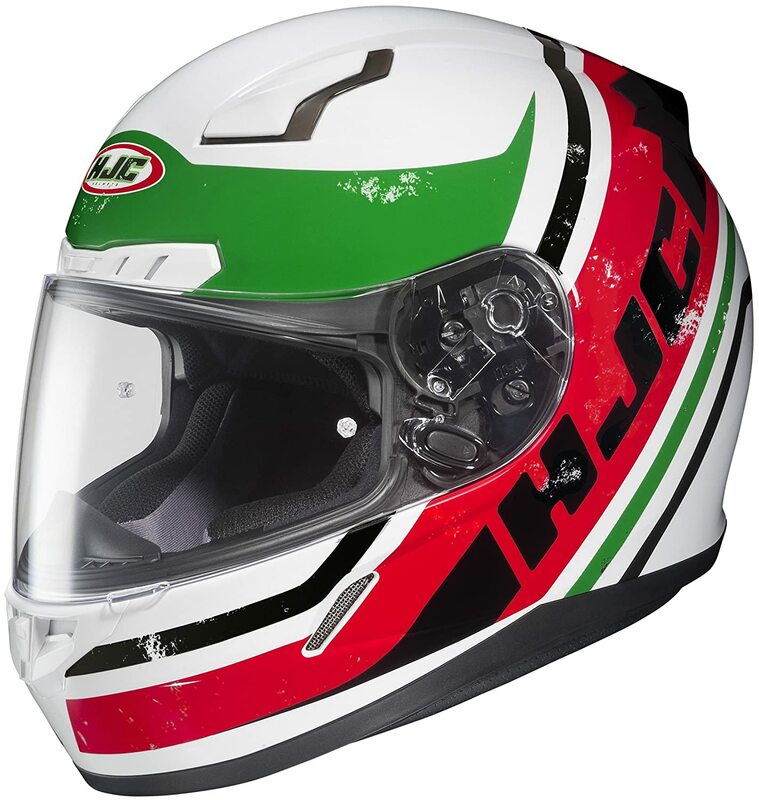 Am returning to seller and buying an HJC CS-17, I don't want to, but I do need the helm to stay steady on my head while riding & to block out the side vision, and the HJC helm does that well. Last edited by Sean Karp; 04-25-2015 at 09:37 PM. And the Marketplace seller is being a shmuck with the return too. Never had a issue with distortion from a visor other than color distortion if I'm wearing polarized sunglasses. I'm know the double walled visors like Pin Lock can get weird images at night. But a properly made visor should not distort your view no matter what prescription glasses you wear are. Every maker seems to have a different head model they use, so it usually behooves you to try on many from different makers until you find one that matches the shape of your head. Oval, round, pointed, or whatever. This can be a real pain to do if there's no local dealer with a varied selection. If you try buying online I always suggest you ask about their return policy before ordering from them...as you might have to go through 3-4 helmets until you find the right fit. Nothing is more annoying than a poorly fitting helmet. My first FF...a Simpson...rubbed a hole in my forehead, (until I took a hammer to it and beat the liner down a bit) I actually developed a cyst there. generally speaking, places wont let you return gear that has been ridden in. Matte black plasti-dip "paint" job. You can tell if a helmet fits right within minutes of putting it on, you don't really need to "go ride" with it. There ARE helmet dealers online that understand this and do have a no hassle return policy...especially if you are still going to buy a different helmet from them. The HJC CL-17 is one I've tried on, so I'm going to grab one of them on sale. If not I'll grab their CS-R2. I had an HJC for years. I know they fit & the CL-17 is supposed to be good in hot climates. So the helmet odyssey continues. Bought this one, HJC CL-17, for $101. I wore an HJC XL for years and this hat does fit (tried it on at Michaels Reno Powersports). Last edited by Sean Karp; 04-28-2015 at 06:19 PM. Last edited by heaney750; 04-28-2015 at 09:44 PM. Have the ls2 OF569 coming today from Amazon. This is the second because the first was too tight. My measurement came out to a medium by their chart and everyone said they ran small so ordered a large. TOO SMALL so have an extra large on the way.